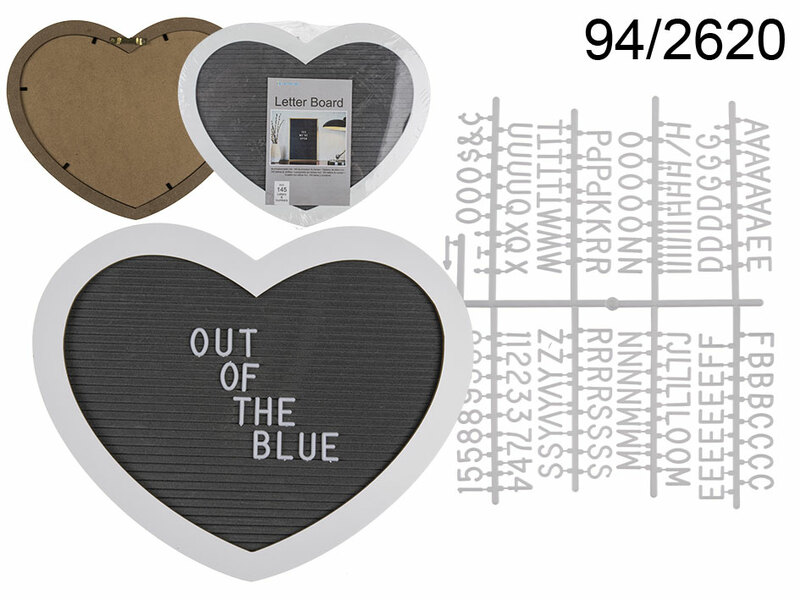 Plastic heart-shaped display board that can be mounted on the wall (metal hanger on the back). Perfect for leaving short messages and creating catchy slogans. Useful for kids that learn to write and read. Great decoration that can be used to communicate or study. Wonderful gift idea.